Grandezza could easily serve as a supplementary improvement resource in the work that was carried out with a high tempo. 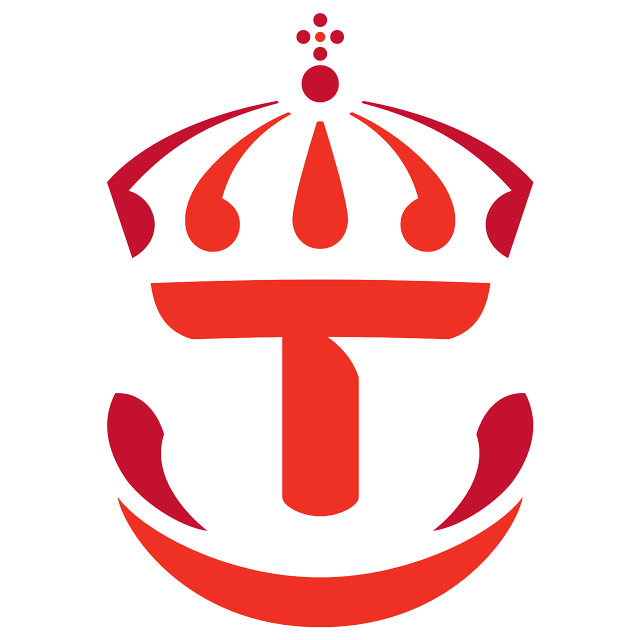 The Swedish Transport Administration (Trafikverket) required for operations planning (VP-work) in autumn 2012 to take further steps in the management of its development. Since 2012 covered research and innovation of a portfolio management at the Swedish Transport Administration level. The VP-work for 2013-2015, then a second step is taken to control the Authority's overall development. This step is covered all the development that contains IT or information management. The Swedish Transport Administration hired Grandezza as a reinforcement in this work since Grandezza has good knowledge of current framework and tools which is the ground for further development of ways of working the Swedish Transport Administration. Grandezza's mission was to contribute in the work with developing and implement the way of catching, pre-qualify and prioritize the Swedish Transport Administration development activities. A model/tool was developed with priority criteria based on including "mandatory requirements" (laws, orders from the government) and Traffic Authority's challenges and goals (benefits and effects). It also covered all efficiency projects/initiatives related the Swedish Transport Administration's efficiency of the strategic challenge "More value/benefits for the money." This made it possible that before 2013 was the organization's various parts and Traffic Authority as a whole overview of their planned projects. Then it was possible to rank and categorize them in priority order. The compilation became the basis for the Swedish Transport Administration's management to make decisions on which projects would be implemented by the business/customer benefit, budget and resource situation.